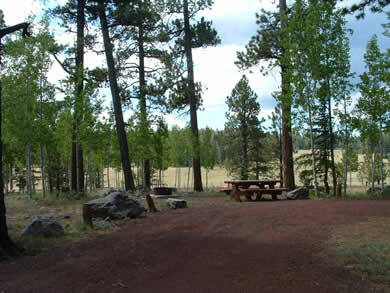 Winn Campground is located in the Lee Valley Recreation Area. Lee Valley Reservoir is just 2.2 miles away and offers wonderful fly and lure fishing (no bait allowed). The reservoir is stocked with apache trout in late spring and is one of the few places in the world where you can fish for them. The West Fork of the Little Colorado River is within walking distance through the forest to the west. Sheep's Crossing on the Little Colorado River is also nearby. Winn Campground basically has everything you might need minus a local store, which is 10 miles back at Big Lake. 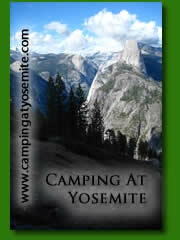 Showers are on site as well as a couple of group camping sites. 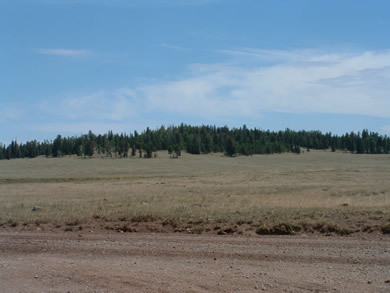 The camp host attests that this is the best campground in the white mountains. I might agree. The surrounding area is pristine. From Big Lake, travel west on F.R. 113 8.7 miles to the well marked campground entrance.